Before you take that brand new car home, you have a few important decisions to make – and deciding to lease vs. buy can be a tough choice. 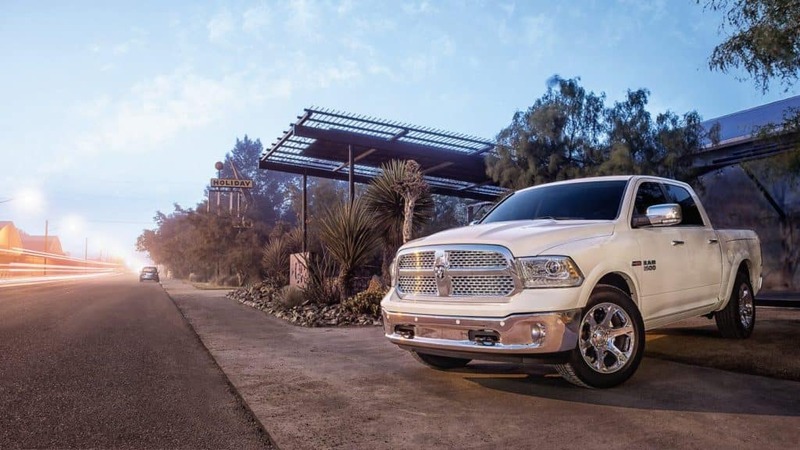 Whether you prefer the flexibility of leasing or the security of buying, DuPage CDJR of Glendale Heights can help you find the right plan for your unique needs. Budget: Leases tend to have lower monthly costs and down payments, while financing is more money up front. Check out our payment calculator for more information. Equity: Financing a car gives you equity toward ownership, which a lease does not. Commitment: A lease only lasts two or three years on average, while buying a car is a long-term commitment. Mileage: Many leases have a mileage limit, while most finance plans do not. Overall, leasing is a budget-friendly and lower-commitment option for those who like to explore their choices. Buying is a longer-term commitment with great financial payoff for those who like to stick with one car. 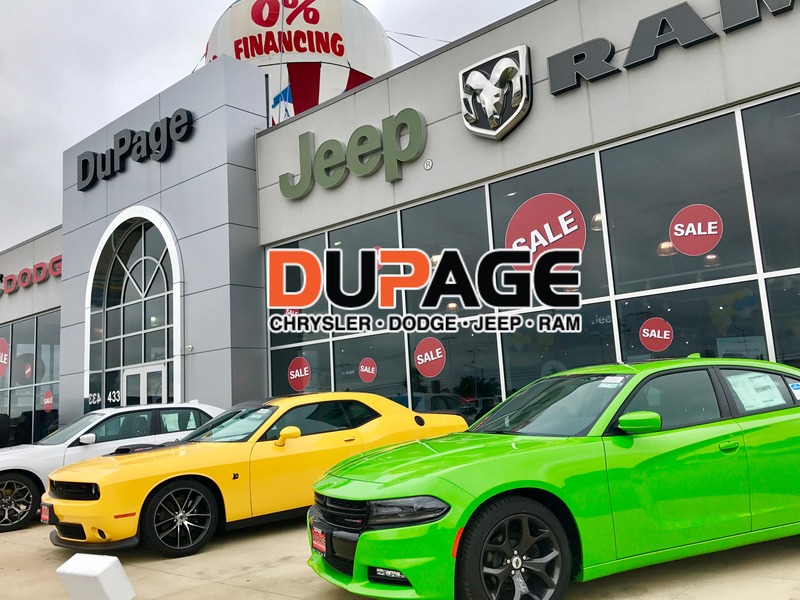 Visit DuPage CDJR, near St. Charles and Naperville, to explore our latest offers!